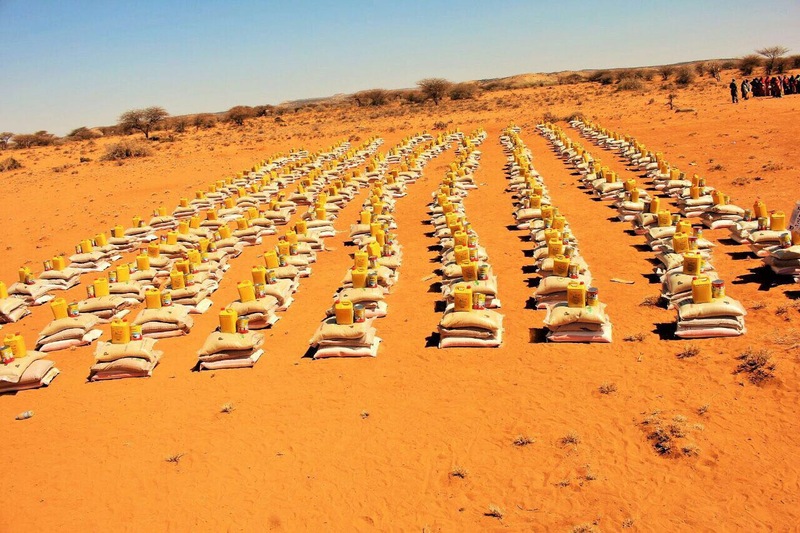 Right now, there is a terrible drought happening in Somalia – in the Sool and Sanaag regions of Somaliland. Thousands of families have lost their livestock and any means to feed themselves. People are in desperate need for clean water and food relief to survive what some say has been the longest dry spell in the area since the 1970s. Families need us to act now. 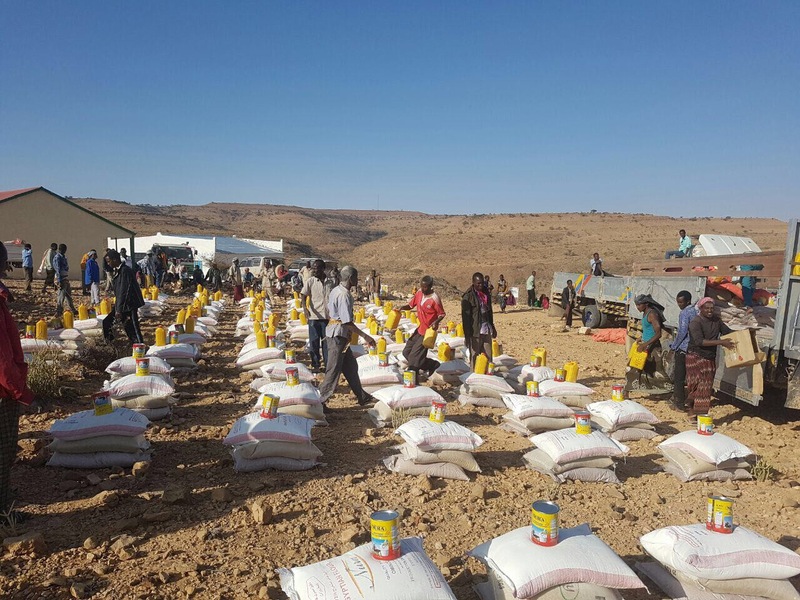 ARC has been working in Sool and Sanaag for the past several months and is one of the few international organizations responding to the drought. We’ve been providing clean water and emergency health services and distributing food to families who are the worst affected and in immediate need. But conditions have deteriorated and more and more families now need support. 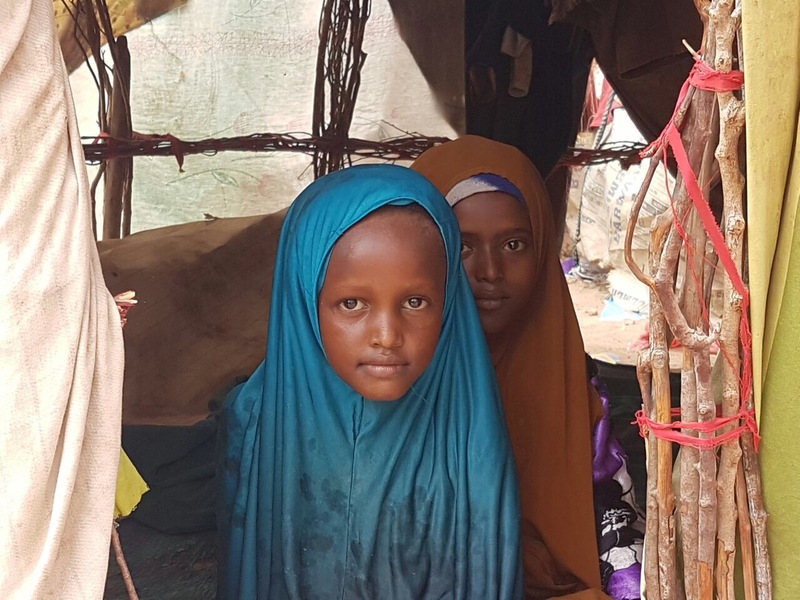 We’re so thankful to #LoveArmyForSomalia, @IntegrationTV and #TurkishAirlinesHelpSomalia for bringing awareness and raising funds for the drought crisis in Somalia. And we’re looking forward to working alongside all these partners and everyone who has donated to support families who are suffering from this drought – to get them what they need to survive and recover. Our team is in position and ready to provide drinking water and food relief to thousands of families. Approximately $50 can provide a food basket of rice (25kg), sugar (25kg), flour (25kg), oil (5kg) and powdered milk – enough for a family of 6 for one month.